One of the perks of being a lifestyle blogger is the early access you get to experience certain brands and their services. 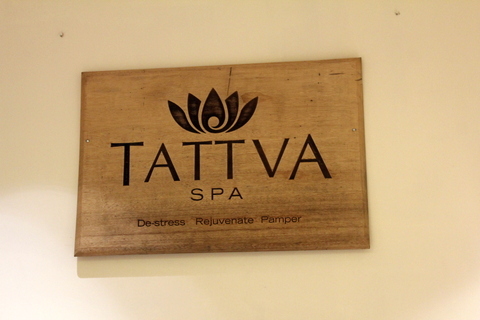 I have already had a pretty positive experience with Tattva Spa previously, so when I got to know that they had recently opened at another property here in Hyderabad, I was definitely excited to check it out. With wedding preparations going on, I’ve been under a lot of stress lately, and I thought a good session at a Spa would be just what the doctor would have ordered! I took my mom along and we decided to make a spa date out of the day! 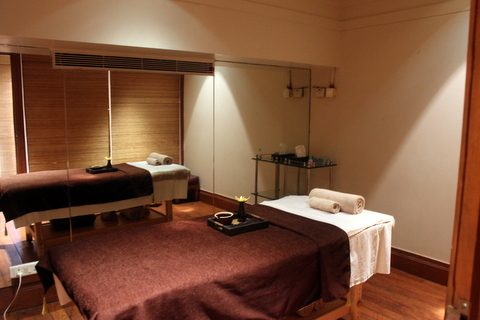 The new Spa is situated in Hyderabad Marriott Hotel & Convention Centre, overlooking the Hussain Sagar lake. Marriott happens to be one of my favorite spaces in the city, what with its cozy ambience and the splendid view overlooking the lake. 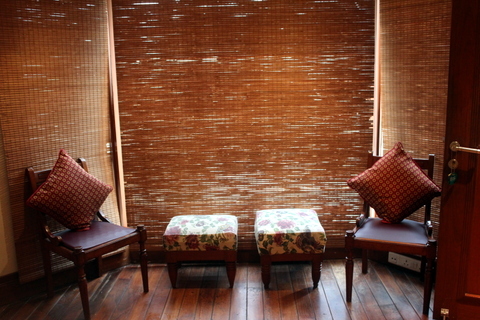 Situated on the first floor, the spa too is small and cozy just like the rest of the hotel. 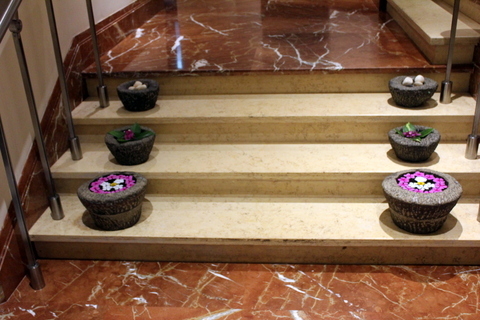 It is not spread across a large area, but rather is tucked away in a corner corridor of the hotel. 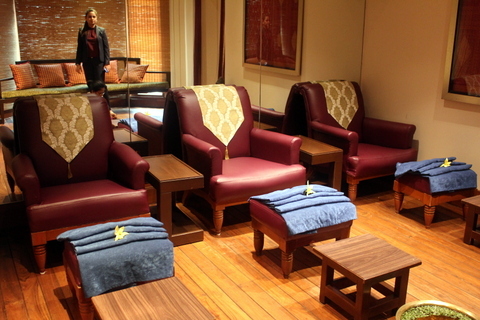 As they were prepping the room for my therapy, I had a lovely chat with the Spa Manager, Andrica. I love people who are courteous and friendly and put you at ease immediately. We swapped stories, she about her life and me about my blog. By the time I finished my session and came out, she and her staff of girls were glued to the computer, poring over my blog and insta feed! So the first room is spacious with seating for foot massages. Down the corridor are more rooms that included rooms for spa therapy, shower, sauna and a couples massage room at the very end. 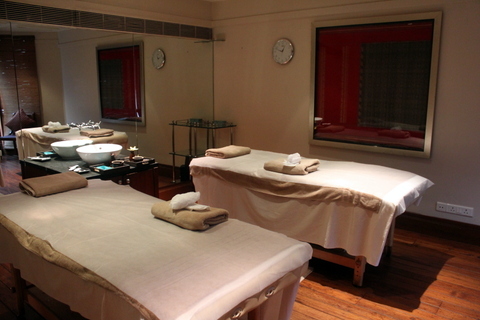 I went for the Indian Abhyanga massage, which is a holistic healing and detox massage with Ayurvedic herbal oils. 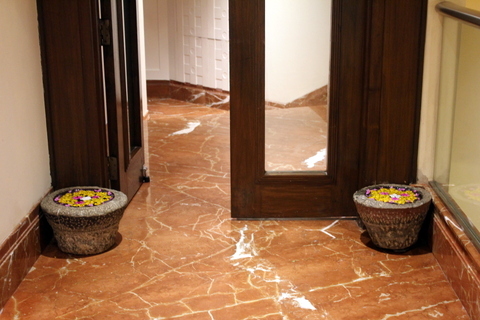 It involved Indian massage techniques and is extremely effective and relaxing your muscles and detoxifying your skin. It is mainly to keep your body balanced, healthy and alert. In an Abhyanga massage, the masseuse recommends and gives you a choice of what oil is to be used based on your skin and body type. 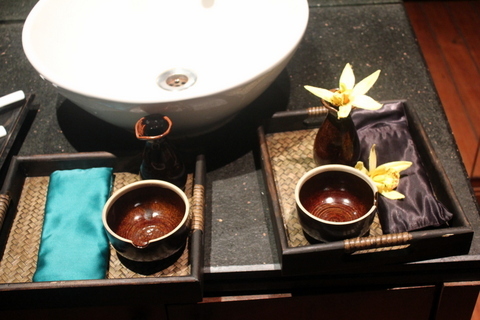 It is also recommended that you follow an Abhyanga massage with a steam bath and shower, which is exactly what I did. 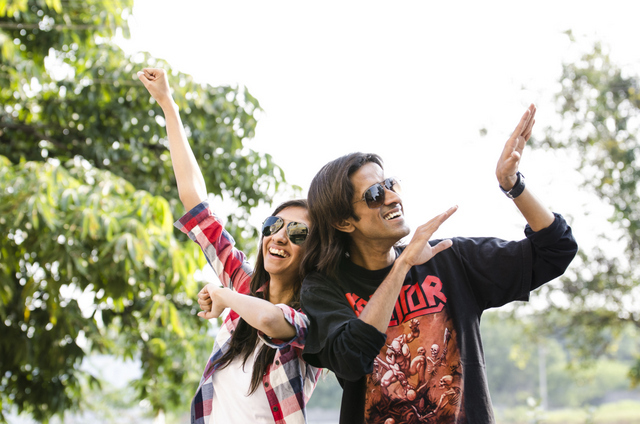 Post that they provided a piping hot cup of herbal tea, which was the absolute perfect end to the session! So next time you are looking for a spa session do go check it out, and after the spa, have a cupcake at the Hyderabad Baking Co. (their in house bakery) because they are absolutely delish! You haven’t given prices or reviewed the actual massage. Useless post. What do I look like? A spa expert who’s visited every spa in the world. No where have I mentioned that this is a review. 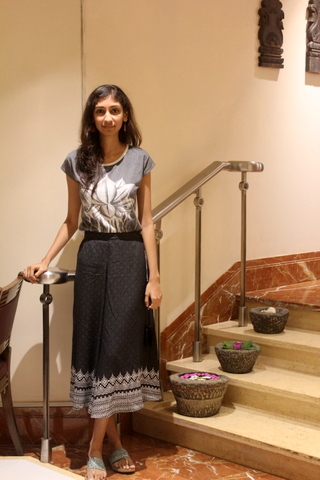 This is a personal blog and this is my ‘experience’ (NOT review) of visiting this particular spa. Stop being lazy and visit their website or give them a call if you want prices. That would be a more useful thing to do, than leaving useless rude comments on everybody’s blog posts.